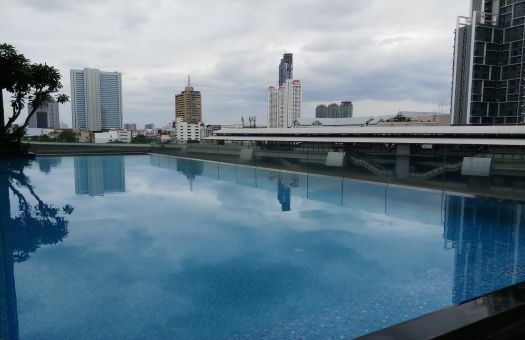 Condo for Rent at Hive Sathorn 50 Sq.m. Hive Sathorn conveniently located just within 440 m or about 5 minutes walk from the Krung Thon Buri. If you drive, the nearest tollway entrance is located 2.3 km from the condo.